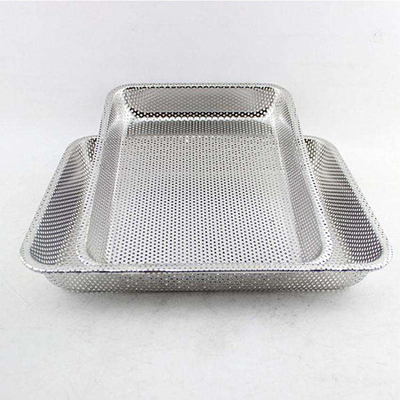 Wire Mesh Tray - Buy Wire Mesh Tray Product on Hebei Reking Wire Mesh Co.,ltd. We are an physical factory specializing in the production of punching nets, the punching nets produced can be further processed into various punching net products. The most recent demand is the punching net drying tray. I will introduce the drying tray below. 1, It is punched with high-quality steel plate, which is sturdy and durable, and has large carrying capacity. 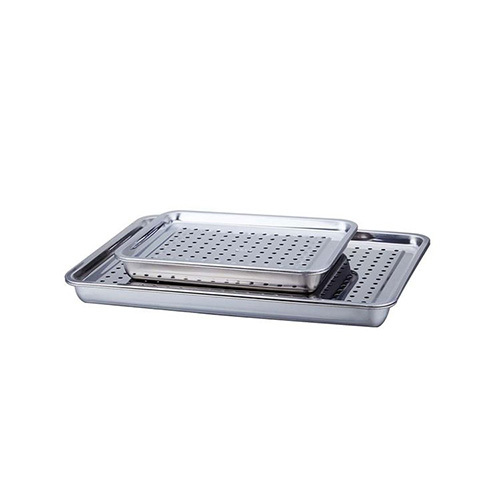 5, Steel trays (steel trays) are widely used in machinery, chemical, medical, textile, food, logistics and other industries. 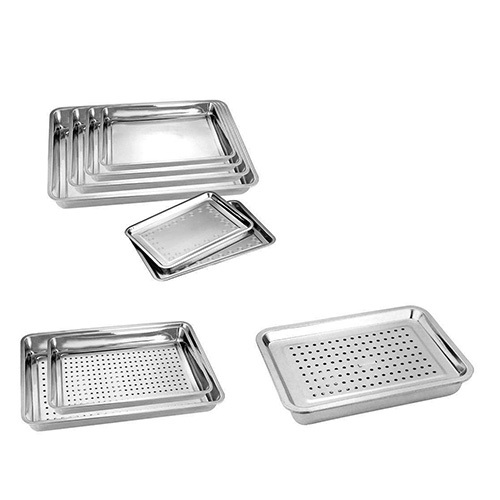 12, flexible (punching can be done to dry the baking tray, do not punch can do the frozen week turntable). Hebei Reking Wire Mesh Co.,ltd.